Are chemical-filled acrylics no longer cool? Getting a manicure is a regular treat for many Australians, but are chemical-filled acrylics no longer cool? Since 2012, the number of organic beauty salons has increased 20%. 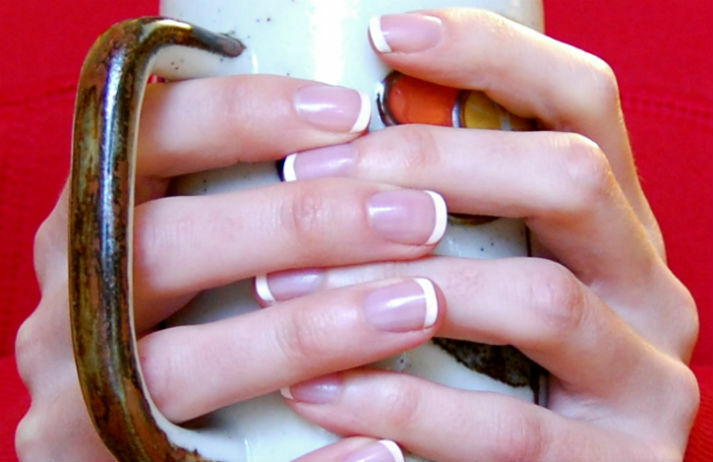 Missy Lui is Australia’s first vegan certified nail salon. But when it comes to getting a mani and pedi, do people really care about the nasties hidden in their polish?